Gift life and hope to Muhammed Anshif with your gift. 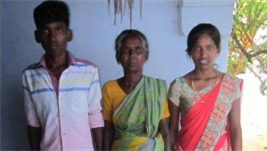 Your timely support would make a great difference in the life of Sellamuthu and his family. 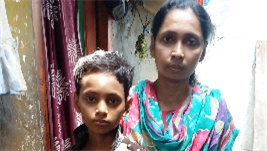 Help Krish pay his school fees to continue his education. Gift tricycles to the twin girls who are paralyzed from birth. 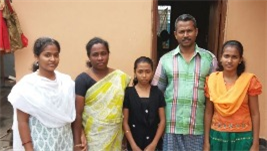 Vinmathi needs to pay her fees to complete her nursing course. 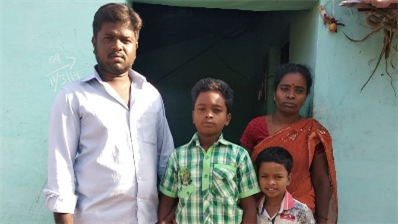 Help Vinmathi to continue education. Help provide 230 plastic molded chairs for little children in one of the lower primary school. 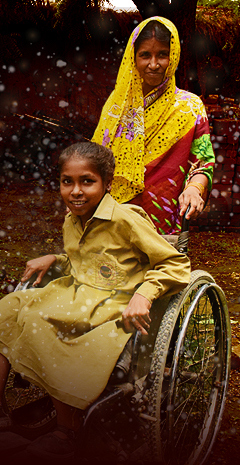 Your gift of cow for Anjalaidevi will help her earn additional income and her vulnerable family will be sustained. For many children in India, school is just a dream. Caught in the cycle of poverty and exploitation, they are lost to education and thereby opportunities for life. It takes every Indian to end Child Sexual Abuse. Join hands with World Vision India to put an end to child sexual abuse. 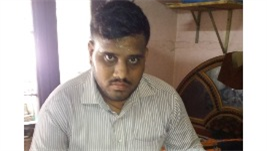 Puspakumar is presently pursuing graduation (B.Sc, 3rd year) and he is struggling to continue his education due to financial reasons. Vinishia is a smart young girl studying 2nd year B.Sc. Nursing. She lives with her parents and two sisters in Palakkad. 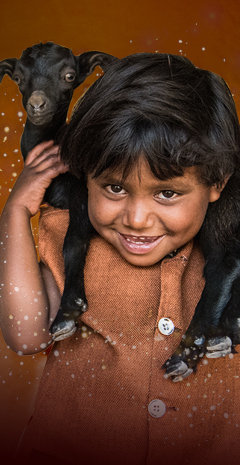 A cow and a calf for Radha's family will generate an additional income and support the well-being of their children. 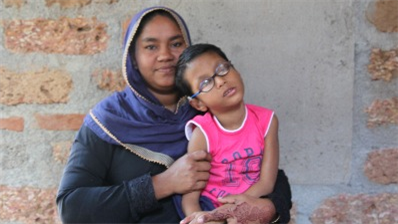 Your help will enable Shirley to continue her education. 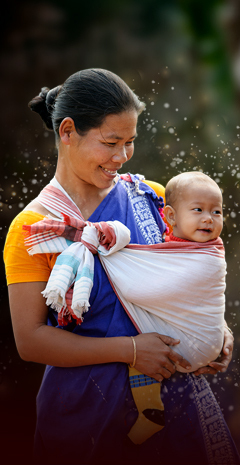 Your gift of goats will help her earn an income and support her grandchildren who are dependent on her. Our pride lies in smiling happy children, an empowered community and a rebuilt city. 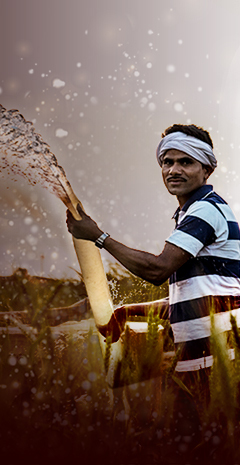 We are indebted to the countless individuals who help us translate our vision into action, every day. 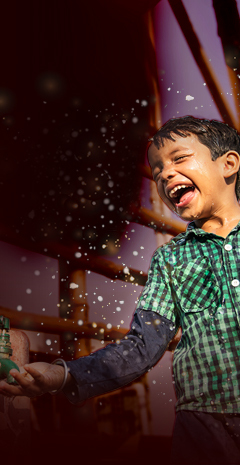 With your valuable support, we keep creating such beautiful miracles, every day. If you are new here and have the will to make a positive change for the community at large, then now is the time to join us. Morning breaks, the sun shines bright, scorching the clay mud, surrounding Mita’s house .. If the boys take pictures of us while we are in the jungle and post it in the media what will happen to our dignity For a tribal girl her dignity is e.. I didnt get a chance to go to school, but I am happy that I will be able to educate my children so that they become something. I am grateful to the do..
11 year old Sumit is in the 6th standard. He has an elder sister. His mother is a housewife and his father works in a private company in Delhi. Before..
" I have been involved with World Vision India for over 8 years. 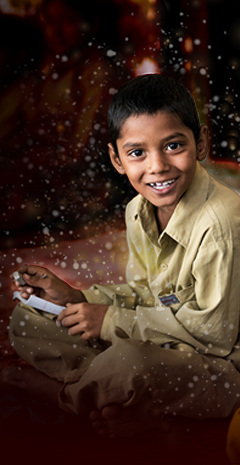 I have seen my sponsored child getting good education and upbringing. I am very much touched by the concern, commitment and compassion of World Vision India for underprivileged people, specially children. It is a great blessing for me and my family to contribute in the lives of needy children. I would like to encourage more people to get involved with World Vision India in uplifting the lives of underprivileged children.
" Over my ten year association with World Vision India the organisation has provided me with a wonderful opportunity to help someone somewhere live a better life and make a future for themselves. Knowing that a child is happy with my gift is priceless!